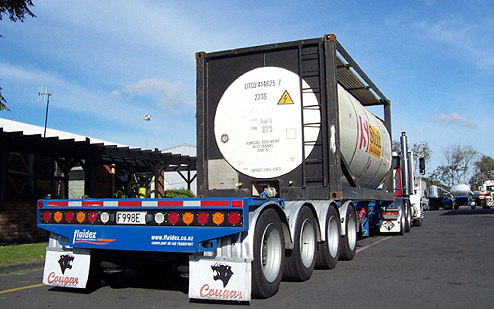 Fluidex Transport Limited is New Zealand’s leading Bulk Liquids and Bulk Dry Powder Transport Operator. 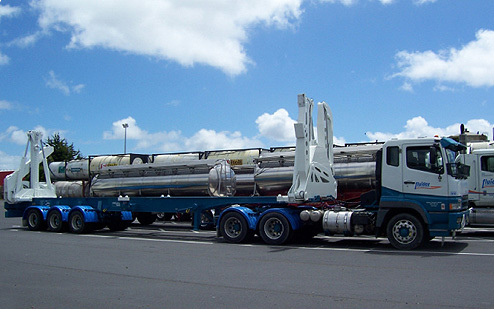 We specialise in bulk liquid transportation services operating throughout New Zealand. We have years of experience in dealing with unique transport jobs requiring customised solutions. 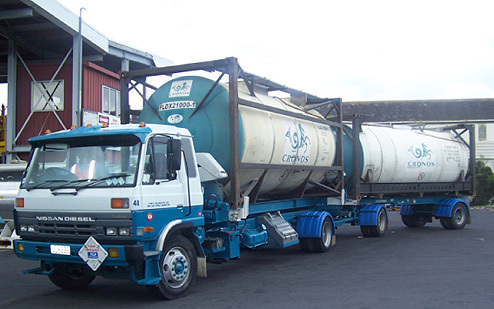 We have a range of tankers to meet your bulk transportation requirements, including food grade tankers, dangerous goods transport, ISO tanks, gas tankers, and tanker washing. See our range of vehicles below, and contact us to arrange your bulk liquid, bulk dry, food grade, or dangerous goods transportation today. Fluidex Transport Ltd operates throughout New Zealand with bases in Auckland, Mount Maunganui, Blenheim and Christchurch. The fleet comprises over 30 prime movers and 60 associated trailer combinations including: speciality chemical tankers, pneumatic tankers, skeletal trailers and insulated trailer tankers for temperature sensitive products. 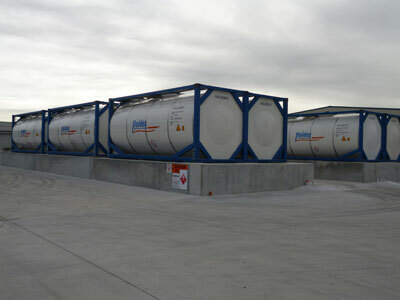 In addition Fluidex Transport Ltd manages ISO tanks for several international partners; these are available for short and long term hire. 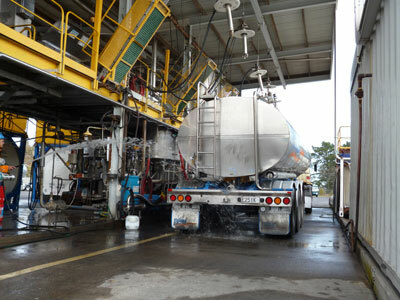 The specialty wash plant at Wiri enables cleaning of these to internationally accepted standards.